New iPad Pro models are coming alongside new Macs at a media event expected this month. We already know quite a bit about the 2018 iPad Pro lineup, which was originally expected to debut at Apple’s annual iPhone event. 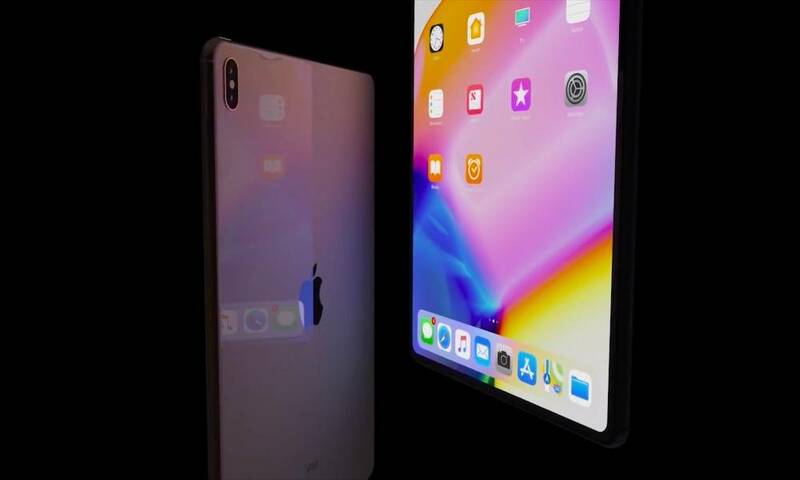 But a new report by 9to5Mac’s Guilherme Rambo, citing “sources familiar with the development” of the devices, may give us more details about the lineup. It’s worth noting that Rambo previously discovered references to an “iPad2018Fall” lineup in the iOS 12.1 beta code, which makes a second fall event this year basically confirmed. Continue reading to learn about all of the new iPad Pro rumors that were corroborated this week.